Victor will share his humble beginnings in Real Estate, the strategy that work best for him, how he market for more leads/ deals & tips he can share to those wanting to be a part of real estate community. Victor Menasce is a managing partner with Southlake Developments, a premier builder of multifamily projects. 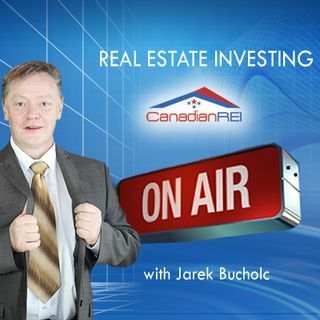 He is the author of the book Magnetic Capital and is the host of ... See More the daily Real Estate Espresso Podcast. Victor has been managing investments since he was 18 years old. He started his career in high tech, where he spent 25 years as a microprocessor designer before shifting into the world of real estate investment and development in 2010. He has conducted business in over 15 countries and has raised over $300M in investment capital for real estate projects, technology ventures and corporate acquisitions. Be one of us, Register now!